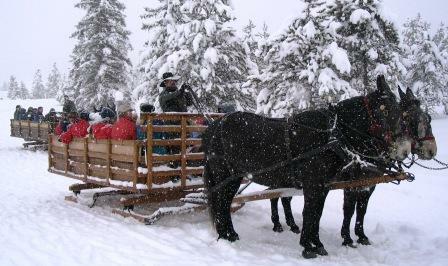 What To Do > Colorado > Breckenridge Summit County > Activities > Two Below Zero - Rated #1 Sleigh Ride in America! Featured on CNN and The Travel Channel, Two Below Zero lets you step back in time and takes you on a Colorado experience you will never forget. Offering dinner sleigh rides with a live music show as well as scenic hot cocoa rides. This is an unforgettable winter mountain experience for families, groups, corporate events, reunions, office parties and wedding receptions. 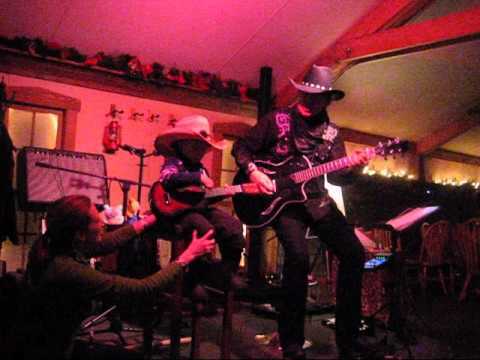 Two Below Zero is the authentic Colorado experience you're looking for on vacation, the memory of a lifetime!